Zeroed in on the apartment or villa you want to buy? A home loan comes right after. And even if you have enough savings stashed in to perhaps buy a home outright, you really shouldn’t. 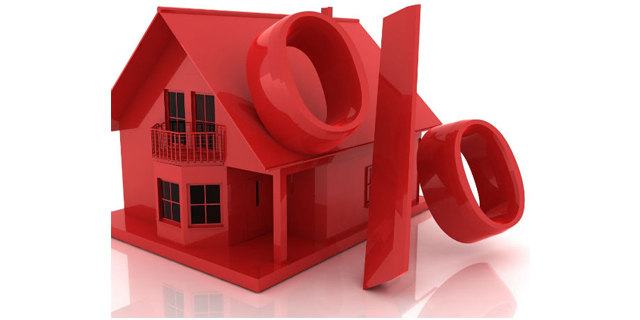 A home loan today comes at 9.5% rate of interest. Inflation measured through consumer price index is at around 6%. Now add all the tax benefits which this copy is all about and what you really pay as real interest to the home loan company is about 1-2%. So take your savings, put them in a good mutual fund, and make a beeline for a home loan. a) The loan must have been taken either for purchase or construction of a new property. c) The purchase or construction must be completed within 3 years from the end of the financial year in which the loan was taken. What happens if the property is not ready in 3 years, which is more common than rare in India! In this scenario, the aggregated interest will be allowed deduction in five successive financial years, starting from the year in which the acquisition/construction was completed. This benefit is available to everyone, whether you live in the house or don’t. But if the property is rented out, there’s an additional benefit. Your entire interest on the home loan becomes deductible giving you a huge tax edge. 2) Then come section 80C of the Income Tax Act: You can deduct the principal amount if the apartment or house if self-occupied. Total deduction with a ceiling of Rs 1.5 lakh is allowed for such payments under the overall limit available under Section 8OC. Stamp duty, registration charges and other expenses related directly to the transfer are also deductible under this section, subject to a maximum deduction amount of Rs.1,50,000. You should claim these expenses in the same year you buy property in. This deduction is made be available from Financial Year 2016-17 onwards. Both resident and NRIs are eligible to claim this benefit. 4) And the best part: If you buy the property along with your partner, spouse, or parent, joint owners who are also co-borrowers can claim the above benefits separately. Hence, double the benefit. But the important point to note is that you may have jointly taken the loan but if you are not a co-owner in the property, then you cannot claim these tax benefits. « 18 Vastu tips to follow before you buy an apartment.